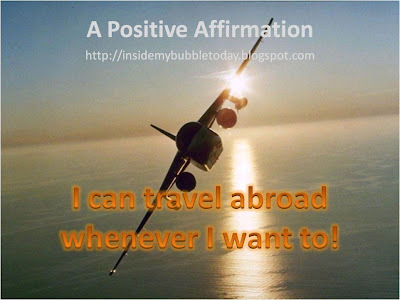 Affirmation: I Can Travel Whenever! Selamat Hari Raya Aidilfitri 2011! My Bubble: Our Campervan Adventure Begins! My Bubble: Lo Kong Getting Older! My Bubble: Ready ... Get Set ... Go!!! Just Laughs: A Perfect Life! Law Of Attraction: Changes To Keep Us Energized! 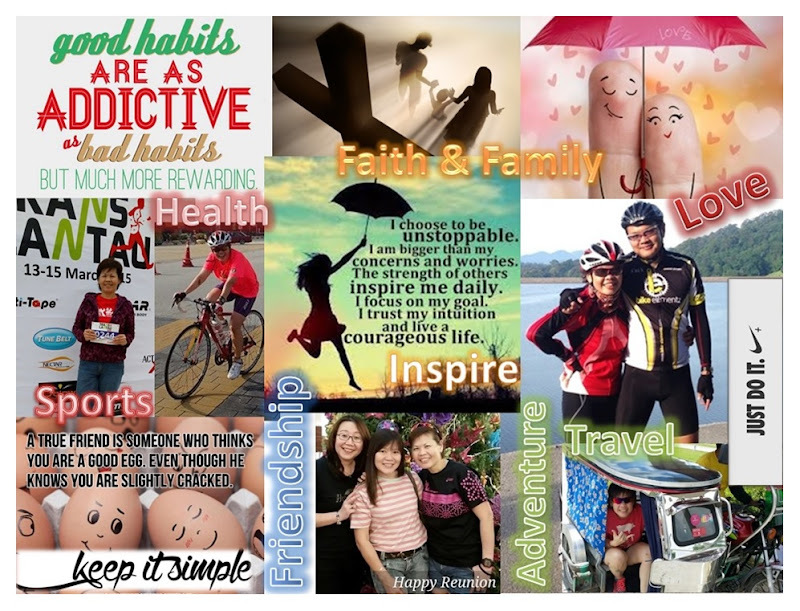 My Bubble: The Strength Of A Friend Inspires Me! Affirmation: I Have A Lot Of Energy! My Bubble: The Excitement Building Up! My Bubble: I Think I've Been Hit By Racism! Affirmation: I Choose Live Free! My Bubble: Even The Weather Is Worth Rambling! My Bubble: Internship ... A Step Closer! Just Laughs: Who's Birthday Is It? Affirmation: I Only Want A Simple Reality!